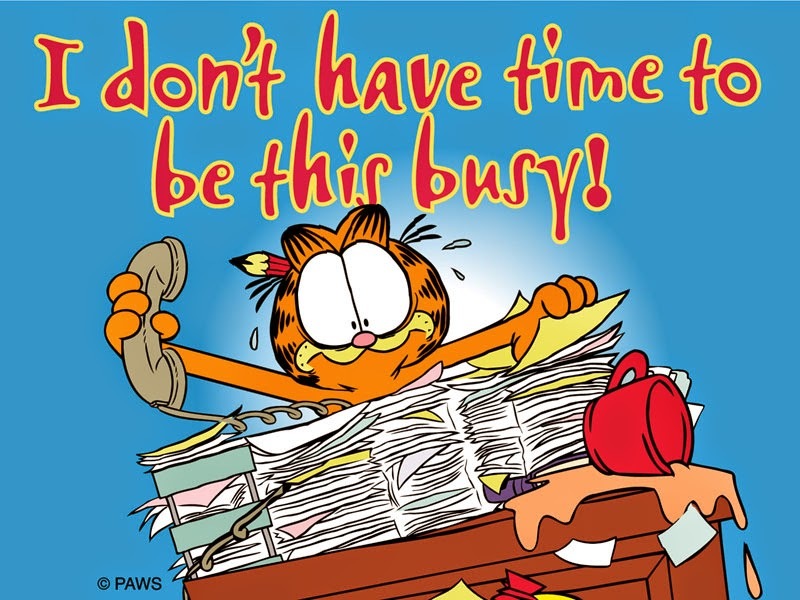 Musings by Janice: Too Busy to Write? I had a whole summer, working along side my hubby, filled with obligations such as digging in the sprinkler system, planting the garden, pouring concrete steps, adding landscape blocks and stone, building a retaining wall, harvesting the garden (canning) and, last but not least, seeding the yard. Whew! It took all summer, but we did it. And in my teeny, weeny bits of spare time I finished my MG novel. It would have been much more difficult to complete it this summer without the support and encouragement from you, Janice, and from Julie Chase. I love my writing buddies. You gals are the best. I'm on this ride with you, and we've got enough gas in the tank to take us all the way to publication. I am Robert Berger and a freelance writer who takes pleasure in writing for different purposes. I am a full time writer who always looking forward to come up with unique ideas and genuine thoughts. I used to concentrate on all sorts of academic writing especially with regard to best write my paper for cheap. My knowledge and vast experience in the field of writing directed me to write down articles for different blogs and to some other online publications. The article, “Workouts and Proper Dieting Is the Secret of My Good Health”, is my latest creative writing.